partypoker has ramped up tomorrow’s MILLIONS Online satellite schedule, guaranteeing a total of 160 seats and doubling its guaranteed Mega Satellite offering as the site prepares to host its second Day 1 of the largest MTT in history. 86 more players claimed their seats via yesterday’s satellite line-up, exceeding the 80 total guaranteed throughout the day. With over 1,000 seats guaranteed in all to the landmark tournament from 25 November right up until Day 2 on 4 December, partypoker’s $530 buy-in Mega Satellites represent excellent value for players leaving it late to secure their place at the record-breaking event. Team partypoker’s Joao Simao and Josip Simunic both parlayed their way in through the satellite route, while Roberto Romanello helped himself to two $5,300 entries last night. Simunic said: “I think the MILLIONS Online satellites have insane value. I qualified with just $109 to the $5,300 event and managed to get lucky enough to make Day 2 with my first bullet. Anatoly “NL_Profit” Filatov, also of Team partypoker was rewarded for his MILLIONS Russia Main Event win with a seat to the event and sits comfortably on 8,041,113 in chips. Like Filatov, Viktor “Isildur1” Blom remains in the hunt for his second MILLIONS title of the year and will come back with over 6,000,000 in chips. 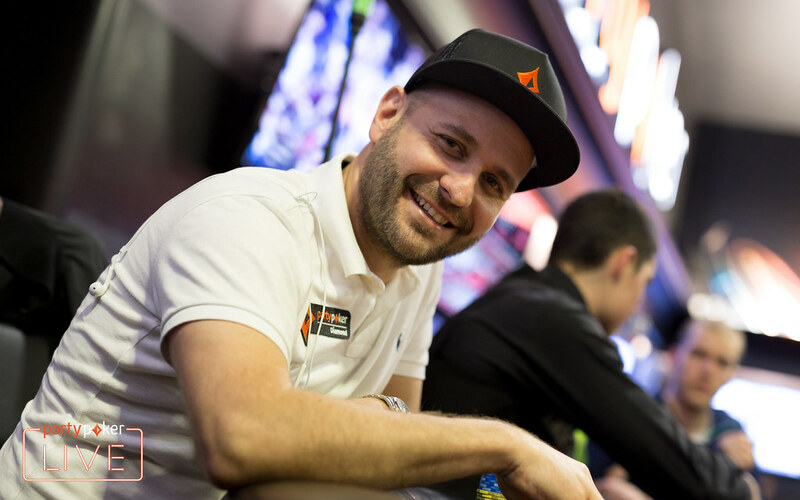 No player bagged up more than Philipp Gruissem, also of Team partypoker, who carries 26,865,379 through to Day 2 to put him over 2,700,000 clear of 2nd place “hi_all”. A further 80 seats are guaranteed tonight before attentions turn to the second opening flight tomorrow. Day 1B is set to shuffle up at 19:00 GMT following on from Sunday’s breathless opening day that saw 1,574 entries combine to generate $7,870,000 in player buy-ins against the site’s $20,000,000 guarantee. The result made Day 1A partypoker’s richest ever single flight across its entire online and live event tournament roster. MILLIONS Online is the single largest online poker tournament in history. The winner is guaranteed to receive a record-breaking $2,500,000, while the top 4 finishers will all emerge as millionaires. MILLIONS Online: How, Why, Where and When?